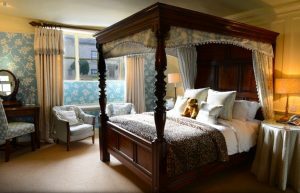 Muddy says: England's self-proclaimed 'oldest inn' also happens to be one of the classiest I've stayed at, with stylish interiors, excellent gastrofare and luxe bedrooms. A big yes. 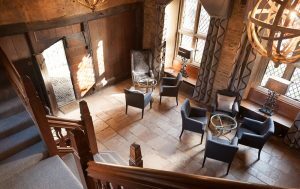 Muddy says: Feels like popping into a very stylish friend’s house – who just happens to serve up delicious grub and can put you up in one of 15 luxe bedrooms. 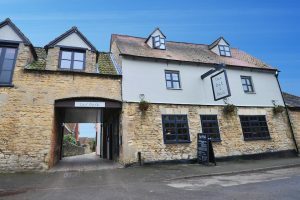 Muddy says: A stylish new refurb of this Stow-on-the-Wold Inn takes it into must-try territory for pizza lovers and Cotwolds explorers. 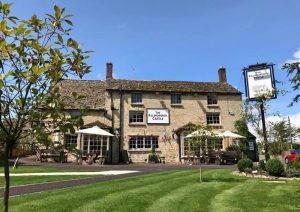 Muddy says: Ideally located close to the M40 and Bicester Village, this handsome stone pub with rooms has been recently refurbished by Oxfordshire super-brewers Brakspear. 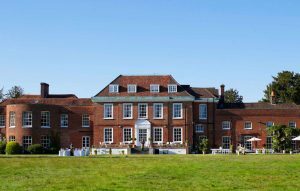 Muddy says: This exquisite five-star country house hotel is the last word in luxury. 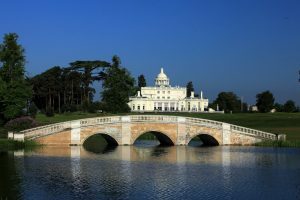 Afternoon tea, a luxury overnighter, wedding venue or superlative spa? Please don't make us go home. Ever. 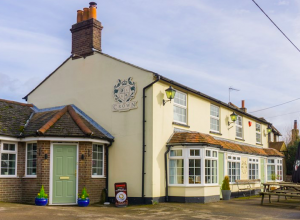 Muddy says: Winner of Best Destination Pub in the Muddy Awards 2018, this stylishly appointed pub with 8 bedrooms is all understated style and quiet confidence. 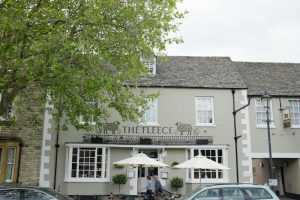 Muddy says: A corker of a Georgian pub with stylish en-suite rooms, The Fleece in Witney is the perfect spot from which to explore the Cotswolds. 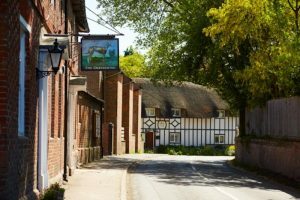 Muddy says: The Muddy Award winner for Best Destination Pub 2017 doesn't disappoint, with stylish interiors, a pretty villlage setting and some seriously foodie credentials. 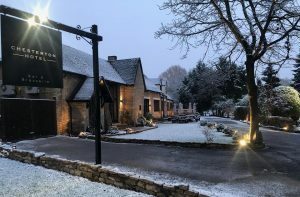 Muddy says: This traditional stone pub with stylish rooms, good food and a lovely garden with views over the countryside is a great base to explore the Cotswolds. Muddy says: Impressive five star hotel with a relaxed, family-friendly vibe. Top rate golf course, tennis courts, world class spa and 3AA rosette fine dining restaurant should keep you busy. 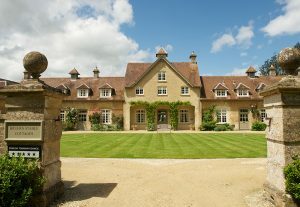 Muddy says: If you want to stay slap bang in the middle of the Cotswolds in luxury self-catering accommodation, then Bruern Cottages offer flexible stays with loads to do for kids and adults. You won't want to leave. 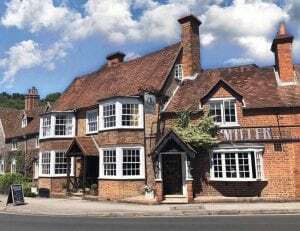 Muddy says: An award-winning 18th century coaching inn and foodie destination in the pretty riverside village of Goring, run by two former The Fat Duck group alumni. 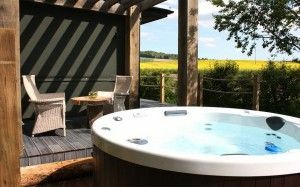 Muddy says: Five lovely rustic cottages in a rural setting just south of Oxford, offering 4* gold-rated family-friendly accommodation, plus an outdoor jacuzzi, farm pets, and the option to book 'Beryl', a three bedroomed double decker bus. 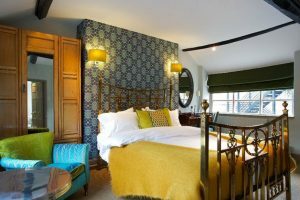 Muddy says: A modern Scandi reinvention of the traditional inn in pretty Woodstock - a super-stylish addition to the town with great food and 5 luxe bedrooms. 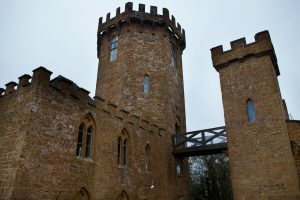 Muddy says: This imposing castle manages to combine elegance with a casual, relaxed vibe and is a great venue for drinks, eating out and your 'I do' moment. 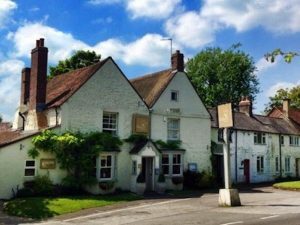 Muddy says: Casual pub for families, relaxed weekend lunches and evening drinks, and well priced rooms within easy reach of Oxford, each named after famous cricketers. 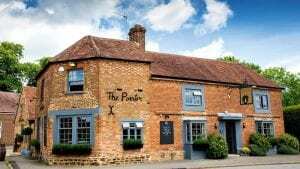 Muddy says: The cooking at this rustic mid Bucks village pub is something else. No wonder it has a loyal legion of foodie fans. 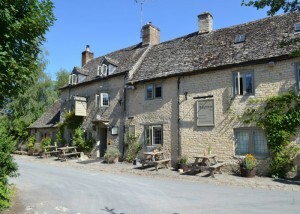 Muddy says: The Mash Inn offers open fire cooking and incredible dishes in beautiful rural surroundings. No under 16s allowed. 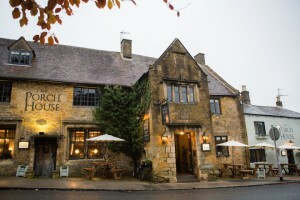 Ideal for a special meal or a romantic stay. 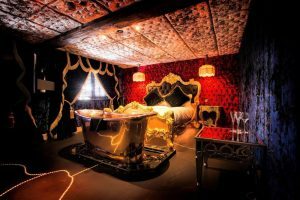 Muddy says: An antithesis to the blandness of many hotels, this OTT glam venue with restaurants, pool and terrace is eccentric, opulent and great fun. 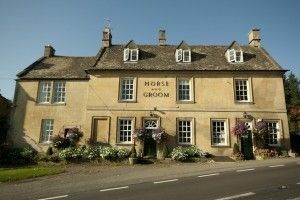 Muddy says: A perfect spot for exploring the Cotswolds, this honey-stone 17th century pub with B&B rooms has excellent gastro credentials. 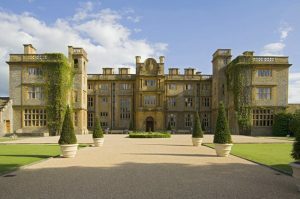 Muddy says: The stunning exterior and 3000 acres of 18th century Eynsham Hall offer ample charms to those who want heritage style on a 3 star budget. 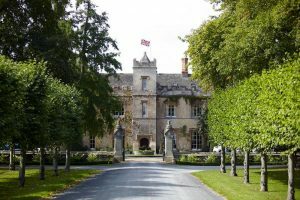 Muddy says: All the heritage you can handle at this handsome hotel in rural Oxfordshire, in enticing distance of Bicester Village, Rousham Gardens and Blenheim Palace. 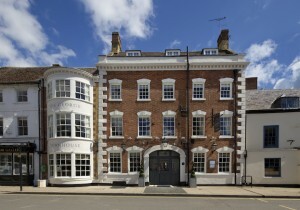 Muddy says: A 17th century boutique hotel in the centre of historic Woodstock with a grown-up vibe and - oh, didn't we mention this? 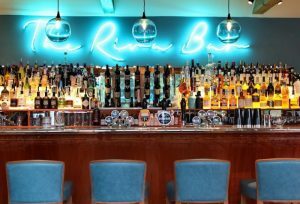 - the biggest gin bar in the world! 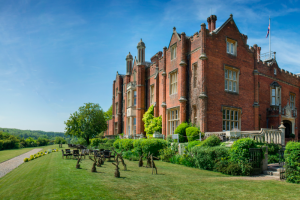 Muddy says: A 39-bedroom 4 star country house hotel in South Buckinghamshire, combining boutique interior styling a Capability Brown-designed pleasure garden amongst 26 acres of grounds. 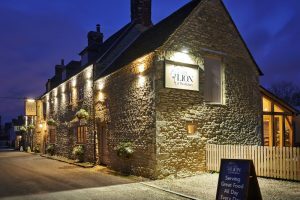 Muddy says: A stunning 700 year old inn opposite the church and village green in the heart of the Cotswolds with retro-country stylish rooms and a super dog-friendly vibe. 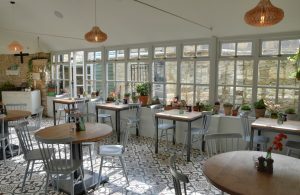 Muddy says: A stylish, buzzy, superior gastropub with rooms and a lovely enclosed garden out the back, a stone's throw from Woodstock and Bicester Village. Muddy says: So quaint it'll make American tourists explode with delight, this 15th century former weaver's cottage is a hidden Burford gem. 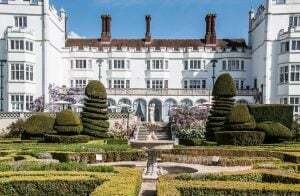 Muddy says: A £7m refurbed hotel in Chesham with lovely pool, outdoor courtyard and bar and over 30 acres of grounds overlooking the beautiful Chess Valley. 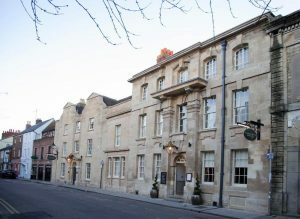 Muddy says: An elegant boutique hotel in St Michael St, bang in the centre of Oxford, with all mod cons and friendly staff. 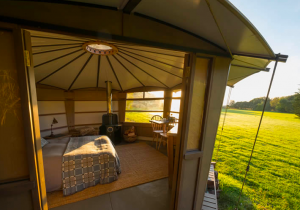 Muddy says: A romantic glamping getaway on the Welsh Glamorgan coast - snug Cabans looking out to sea while you contemplate. 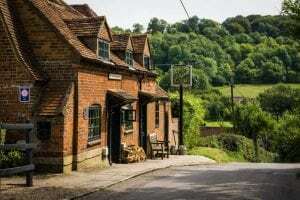 Muddy says: This tiny country pub is a Mecca for cyclists on weekends and punches above its weight when it comes to food, with its Cliveden House alumni chef. Muddy says: Not your standard eco lodges, these luxe versions feature king-sized beds, en-suite wet rooms and heated hot tubs big enough for two. 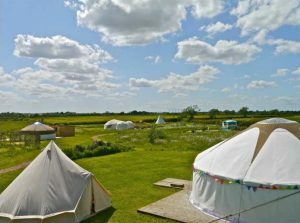 Muddy says: Prettily perfect, thoughtfully kitted-out yurts in get-away-from-it-all wild-flower meadows with bottles of bubbles and top-tier catering on tap. 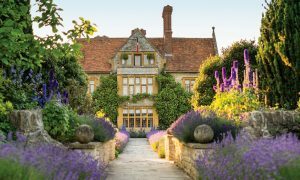 Muddy says: Raymond's Blanc's pitch-perfect Oxfordshire institution needs no introduction. 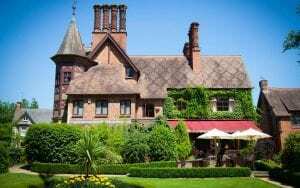 Thirty years of two Michelin stars, beautiful kitchen gardens and top-tier gastronomie. 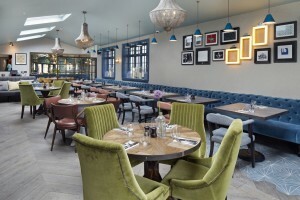 Muddy says: A slice of Soho style in a rural spot between Marlow and Henley, this restaurant with rooms is glitzy, grown-up and glamorous.